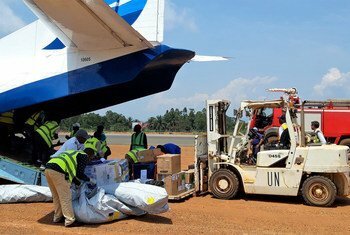 Defence and security forces along with the Kamuina Nsapu and Bana Mura militias have committed “crimes against humanity and war crimes” in the of the Democratic Republic of the Congo’s Kasai region, United Nations experts said on Tuesday following an investigation. 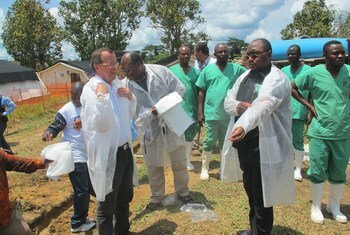 Two new cases of Ebola Virus Disease (EVD) have been confirmed in the Democratic Republic of the Congo (DRC) by Government scientists there, prompting the UN health agency to immediately scale up its response. 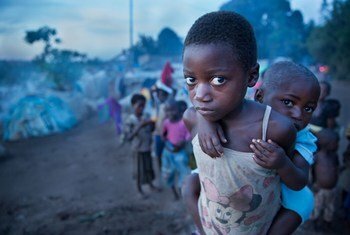 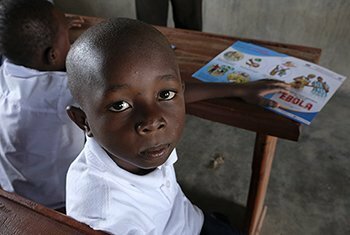 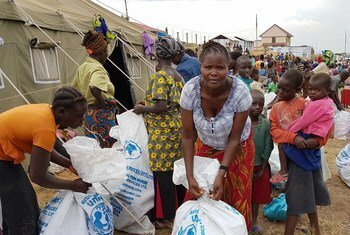 The first-ever international conference to help the Democratic Republic of the Congo (DRC) opened at the United Nations Office at Geneva on Friday amid dire warnings of a growing humanitarian crisis in the vast African country. 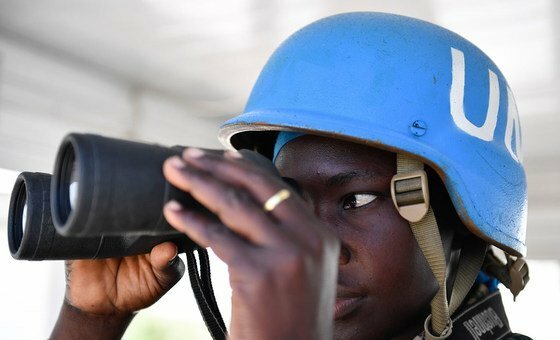 Two peacekeepers have reportedly been killed in the Democratic Republic of the Congo, the United Nations said on Monday. 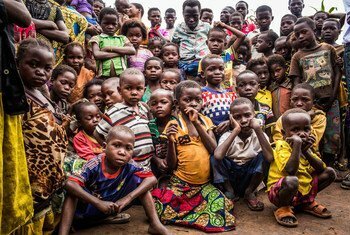 There has been a pattern of excessive use of force in the repression of dissenting voices across the Democratic Republic of Congo (DRC), a senior UN official in the country has warned.